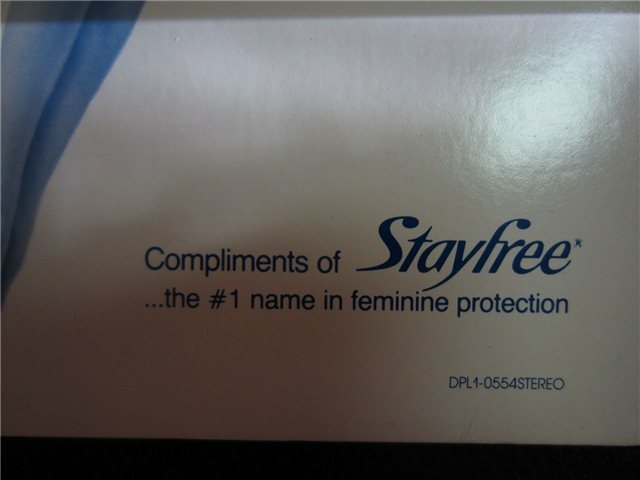 It was released by Stayfree (1-0554). 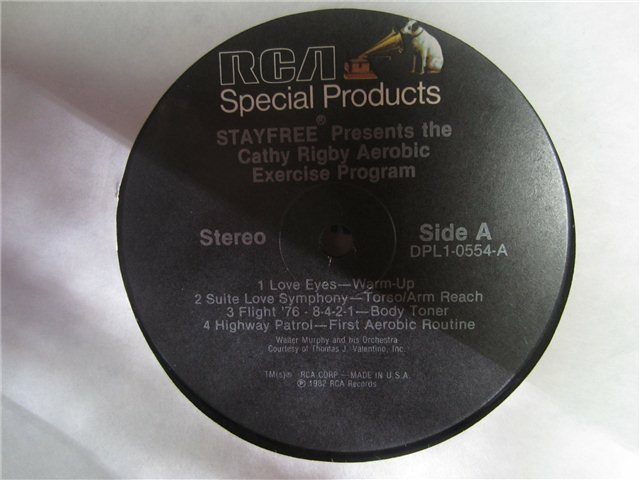 This item is now out of print, and is no longer available in any store. 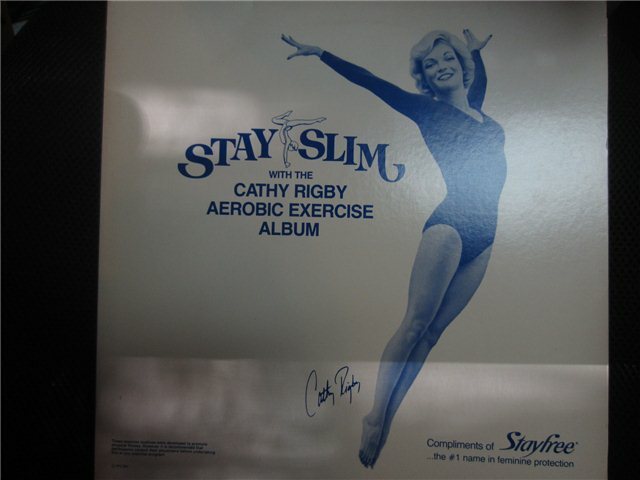 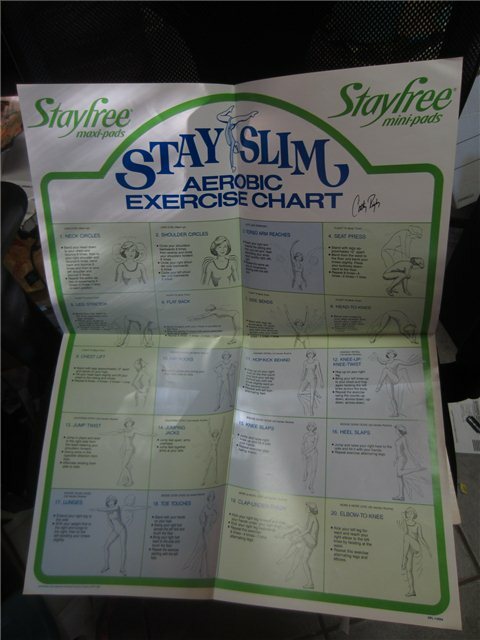 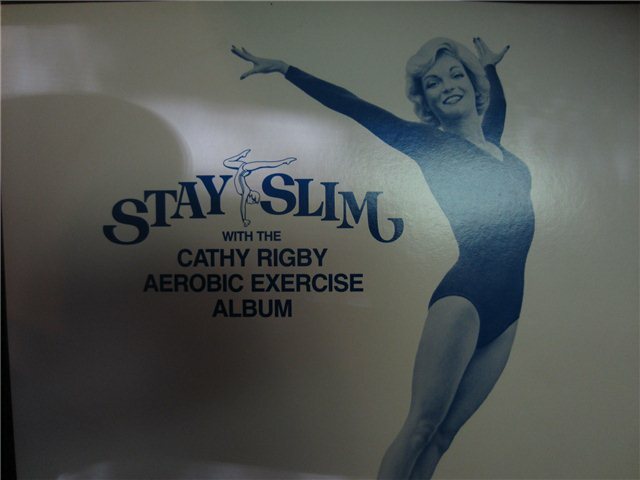 A must have for any serious Cathy Rigby fan.